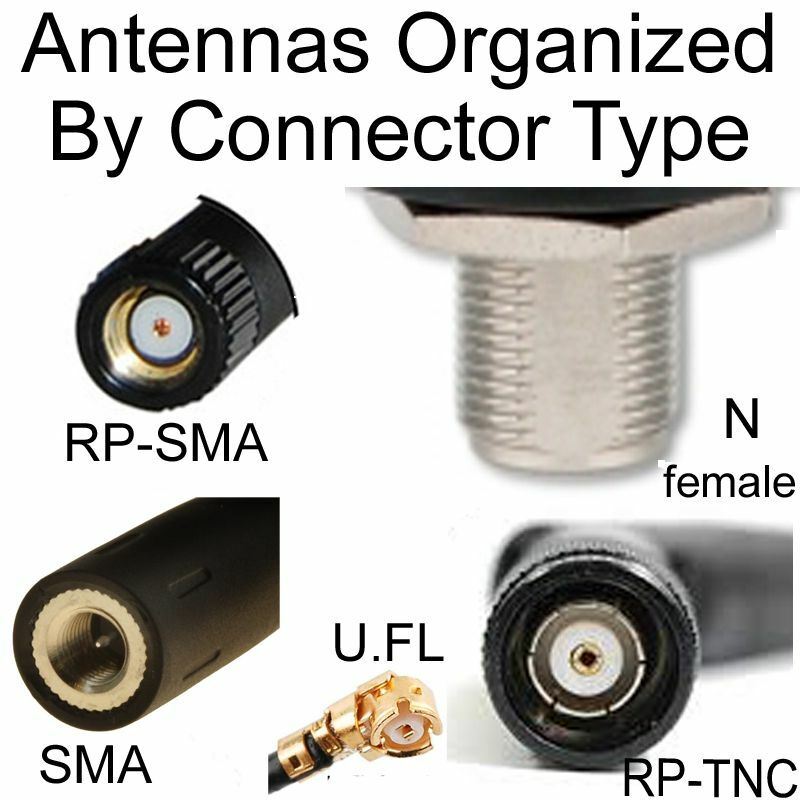 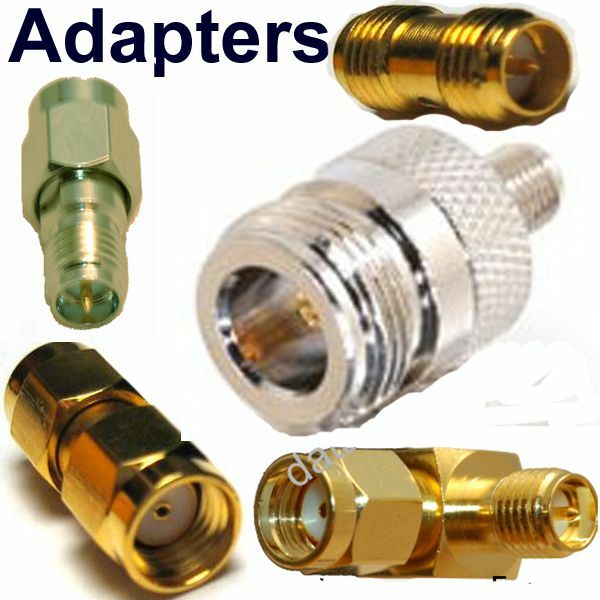 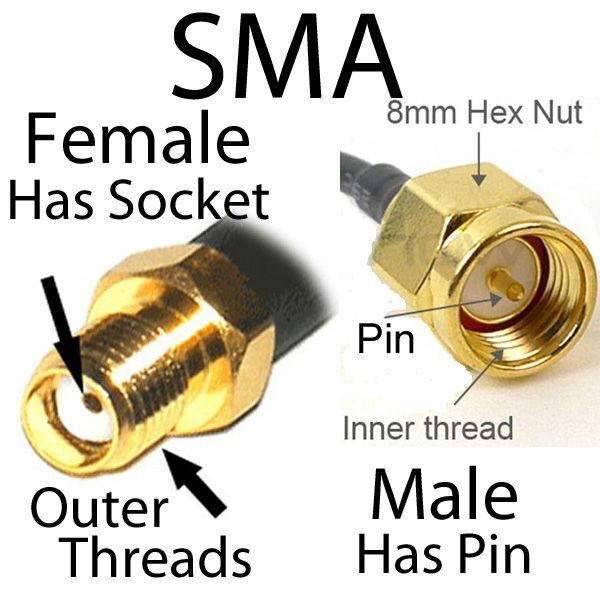 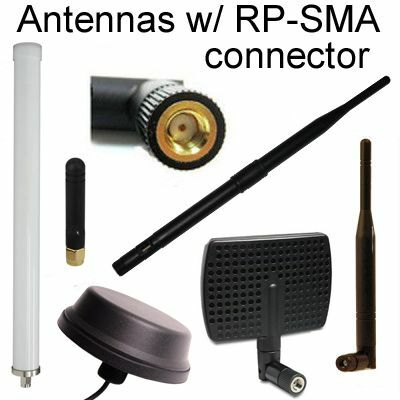 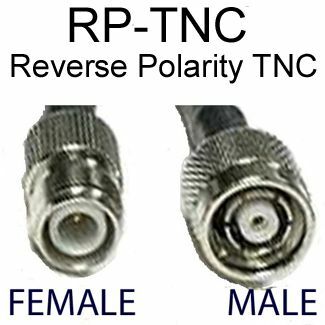 Enables connection of an RP-SMA (male) connector to an N (female) connector. 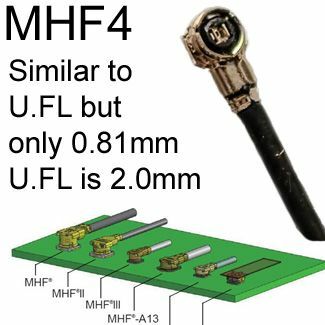 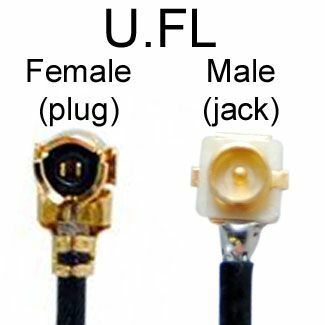 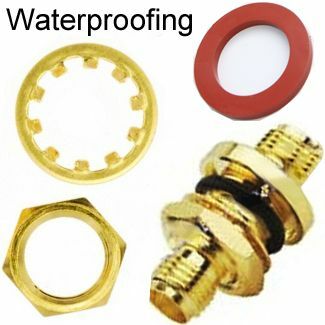 and a (female) N jack or connector. 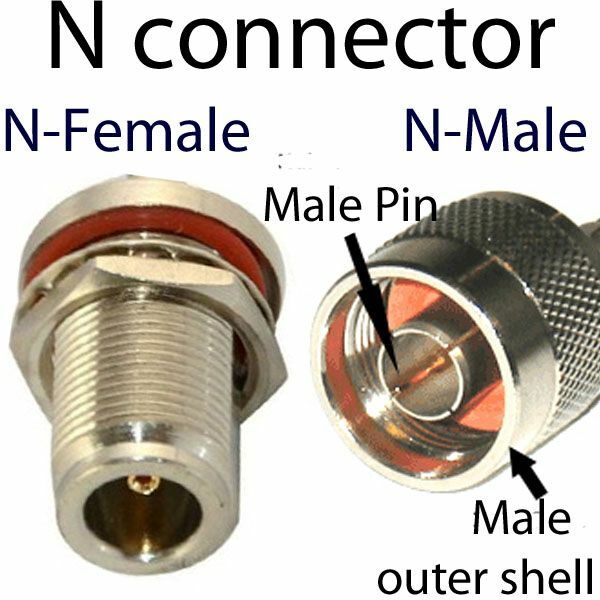 N male has threads on outside. 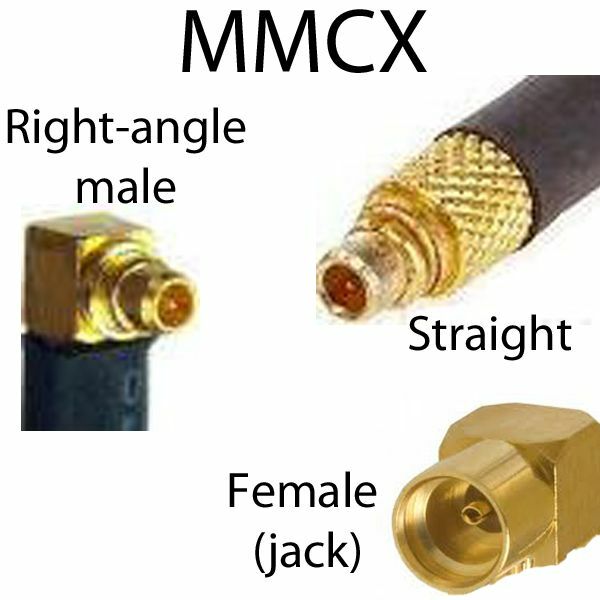 Click here for more details regarding connector gender determination.